Your social media profile will be seen by family, friends, coworkers, potential employers, and so many more people. Are you sure your profile is sending the right message? 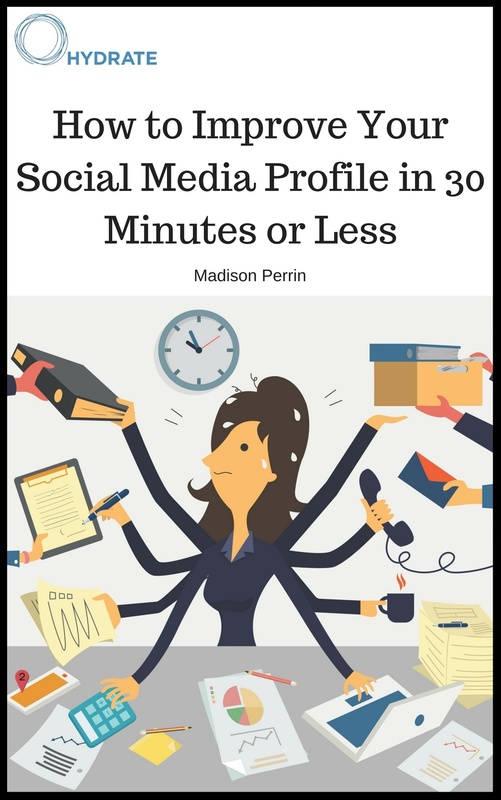 Updating your social media profile doesn't have to take up your whole day, especially when you only have 30 minutes to spare.